For more than 100 years, RGS Schiavetti has been looking towards the future. The tradition of a historical brand has been synonymous with metal manufacture since 1861.  RGS Schiavetti offers a large range of expanded metal products which satisfy the different requirements in both industrial and architectural fields.